Here’s a very nifty infographic I came across in Google+ last week, posted by Chris Farinacci. It shows 38 Ideas for Using Google Drive in the Classroom. 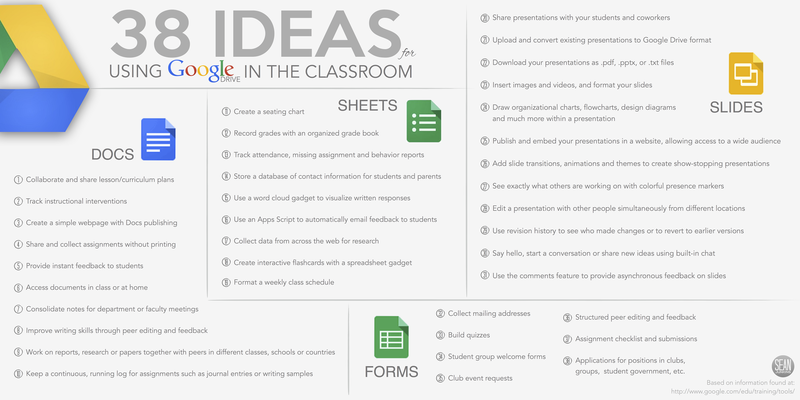 38 Ideas for Using Google Drive in the Classroom. Click image to embiggen. 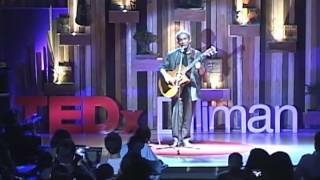 Joey Ayala shows us how Lupang Hinirang ought to be sung.